Conor is a 19-year-old inventor from Co. Louth, Ireland. He grew up watching his Aunt Fiona suffer from severe cerebral palsy. She was confined to a wheelchair, unable to speak and relied on eyebrow movements to communicate. Similar to Conor’s aunt, most physically challenged people have some type of system to communicate, but the systems are very basic and limited to the few who learn to use them. By the age of seventeen, through initiatives like Coder Dojo, Conor had learned a lot about Computer Science and Electronics. With this knowledge, combined with his aunt’s feedback and guidance, Conor created a platform to help his aunt improve her communication skills. This platform allows users to write and communicate sentences, enables users to read eBooks and gives users access to previously inaccessible technological devices. Conor’s intention is to create a higher level of independence for the platform users and not only increase the quality of life for them, but also for their caregivers. Conor won the BT Young Scientists Analog Devices Overall Technology Award, received a RIBI Young Citizen Award, and in 2015, won the CoderDojo Coolest Projects Enterprise Award. 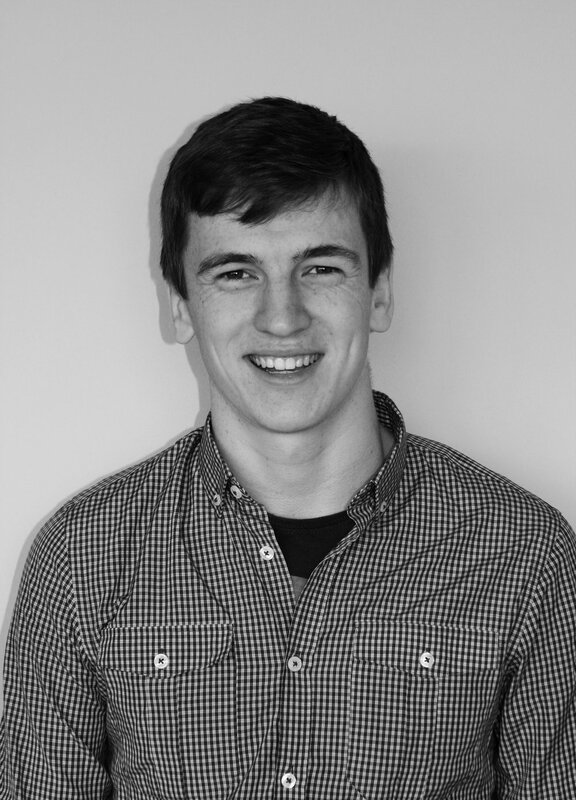 In addition, Conor is an AAT Project Global Ambassador and has been invited to demonstrate his system at events including the Liberty Global Tech Summit. Currently, he is studying Engineering at the University of Glasgow. Conor’s mission is to improve communication channels for physically challenged people, and his vision is to raise awareness for the need of innovative communication platforms so that physically challenged people with communication problems can be heard.